These chores are intended as a general guideline. 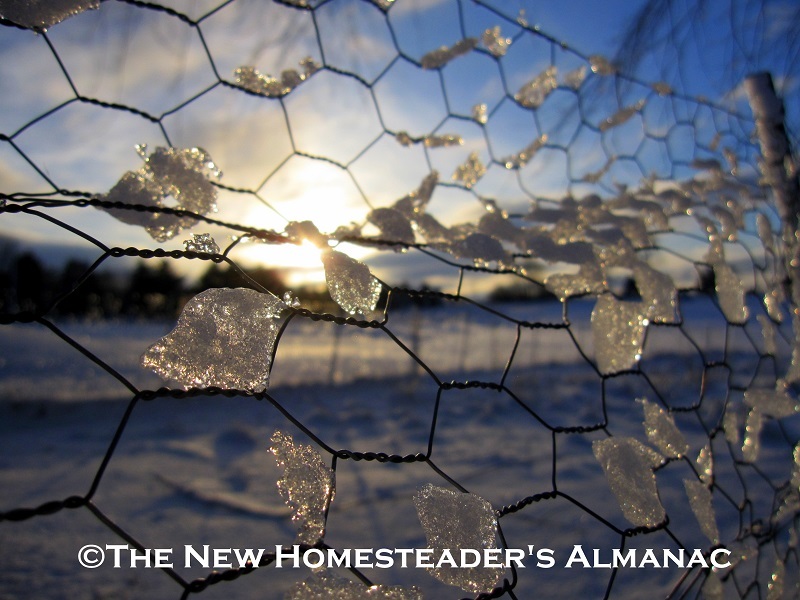 Most homesteaders will need to adjust their activities according to their local climate and conditions. 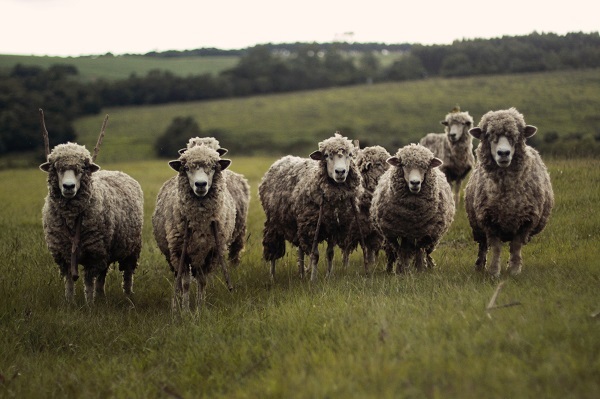 For information tailored to your area, consult your local extension office. I live in zone 8 or 9 in Texas, and I think the temperature is generally higher, but it varies so often that I wouldn’t doubt those averages. I want chieckens one day so this info is great to know!! Thanks for the feedback! There is a lot of variation within a zone. 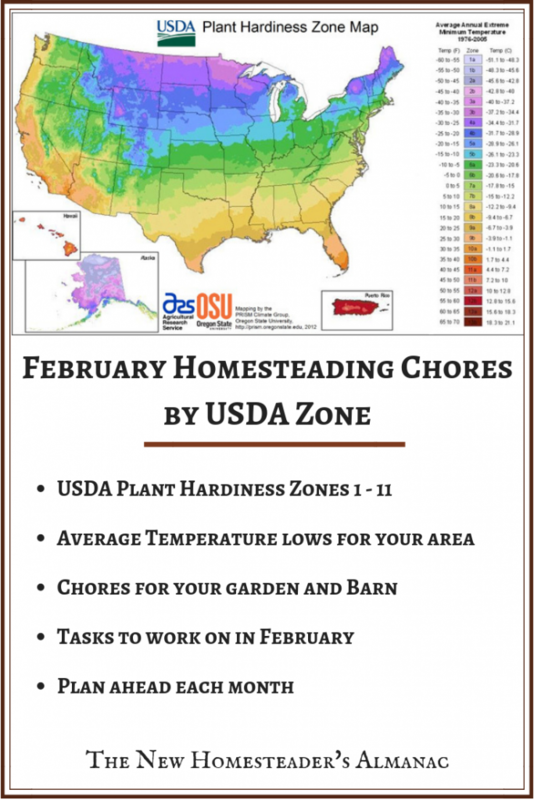 The temps actually come from the USDA website and the chores are what I have been able to research. I hope you are able to get your chickens someday! Thanks for stopping by! 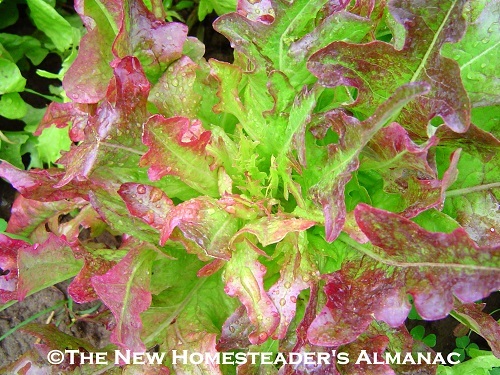 I’m in zone 5b and just getting seeds together and making plans for garden. No farm no animals outside that is! All looks good! Although this week we got down to -19 and wind chills -25 !! Great useful info!! I live in France where we don’t use this system. 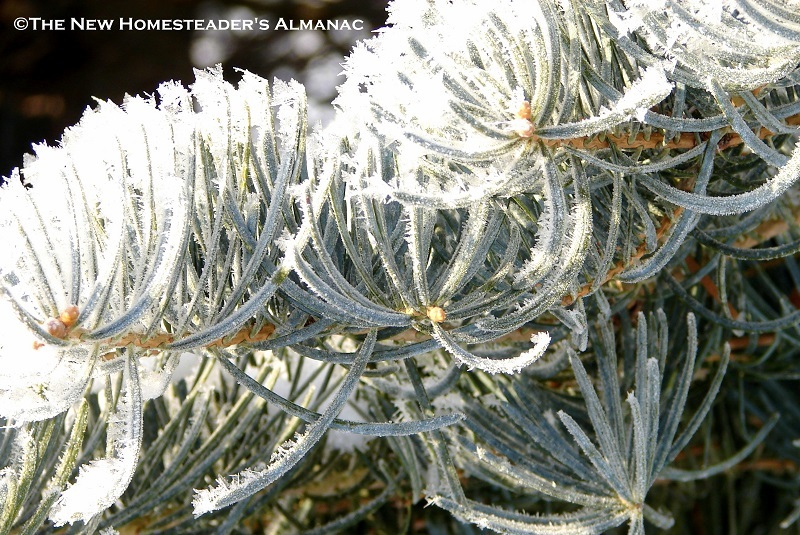 Our coldest winter temps are around 12°C (10°F) although not for too long and not every winter. Summer probably averages around 22°C (72°F) although last summer was much hotter than. The latest we’ve ever had a frost was May 28th but it usually mid April and the earliest we’d had a frost was Sept 28th (thankfully not in the same year) but it is normally mid Oct. Any idea what zone that would put me in? Hi Rosie…this sounds similar to zone 8a in the US…but in a mild climate near the ocean, perhaps in Southern California. The zone system is good for narrowing things down, however there is so much variation within a zone, due to latttude, proximity to a large body of water, and micro-climates…that it is difficult to pinpoint. Thank you for sharing your climate information. I have been searching for more information about the climate in other countries, but it seems that there isn’t an online resource for very many nations. I hope you have a wonderful spring! Brilliant and thank you – we are very much between a maritime climate to the west which generally wins but a continental climate to the east that sometimes gets to dominate. I would guess we are much wetter than any part of California though and even within Normandy there can be huge variations. I left he coast one day in blazing heat, only to get to us an hour south to find it many degrees cooler and blanketed in fog. We had friends here who live in California and one thing they said they loved was our clouds as they said the sky in LA was either blue and cloud free or grey with monotone clouds. Here we often have wonderful cloud formations. I love this! It is slow this time of year but still there is work to be done. I am in zone 6, so in a week or two I will begin some of my seeds. I love when it gets to this time of year I get stir crazy waiting to get started. Thanks so much for this informational guideline!! Thank you for this extensive list! 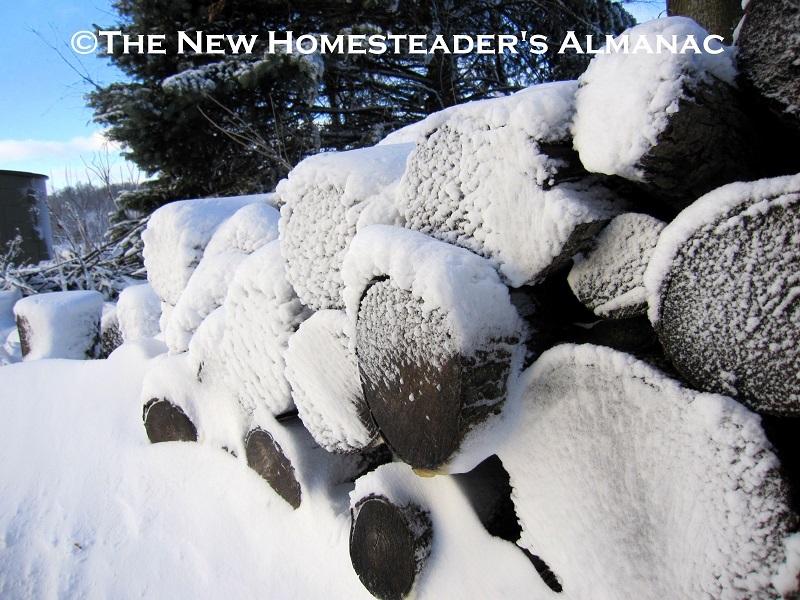 I am new to homesteading and not fully set up yet, but this is very helpful to me to know what I need to consider and keep in mind for all seasons. I’m very glad to hear that this is helpful, Holly! Best wishes with your new homestead. 🙂 Glad to have you here! Living in Zone 9. I love that you split it into zones A and B! Our weather has been so unpredictable the last few years that we kind of have to wing it a bit. However, I garden all year. December and January are a bit tough. We just have to be prepared to cover plants when we do get a freeze, which has been pretty often through December and January lately. Spot on Lisa! Great information! I am in Zone 5B and this is spot on for most years. The wind is our enemy with all the drifting and blowing snow which you must take into consideration. Even on a sunny warm day the wind can make it much colder. 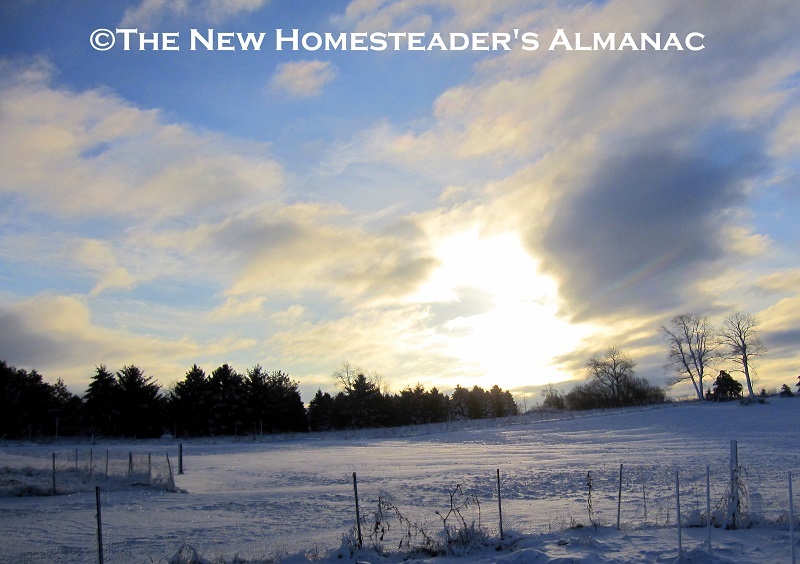 We start planning our seeds in February but start planting our cold items the end of February. Love this break down. I am in Zone 8 and will be planting my seeds this weekend. The rest stays on the list this time of year. Thanks! Very informative. 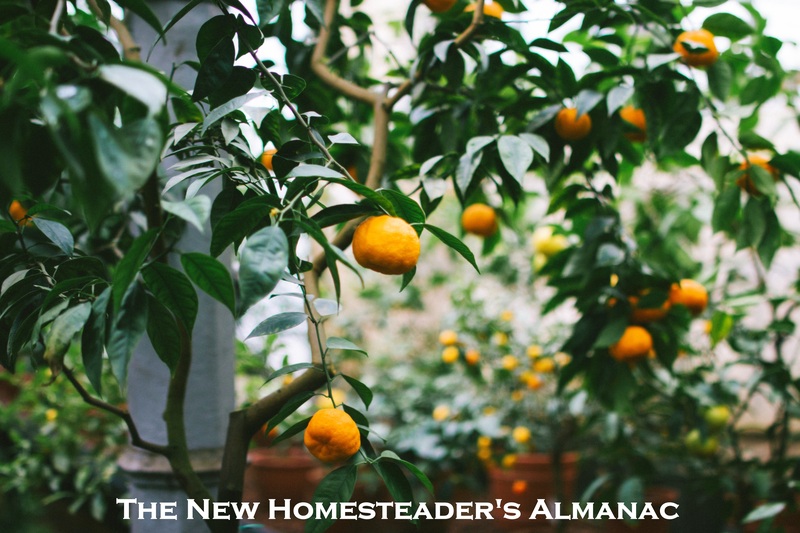 I am not a homesteader but I do quite a bit of gardening. A lot of flowers and herbs. I live in zone 6 which I always check when I order bulbs or plants but it changes so much from year to year depending how long old man winter wants to stay around. That’s great, Marla! That reminds me, I should have mentioned a bit more about knowing your zone! I am hoping winter decides to take an early break this year, lol! Hey, I just did some of this zone 9 stuff! I fixed some fencing just yesterday! We aren’t getting 14 hours of sunlight every day, that’s probably why my girls aren’t doing any laying right now. Does that go for ducks too? It looks like currently, we are getting about 10 hours of sunlight. Thanks for the info! I did not know that. 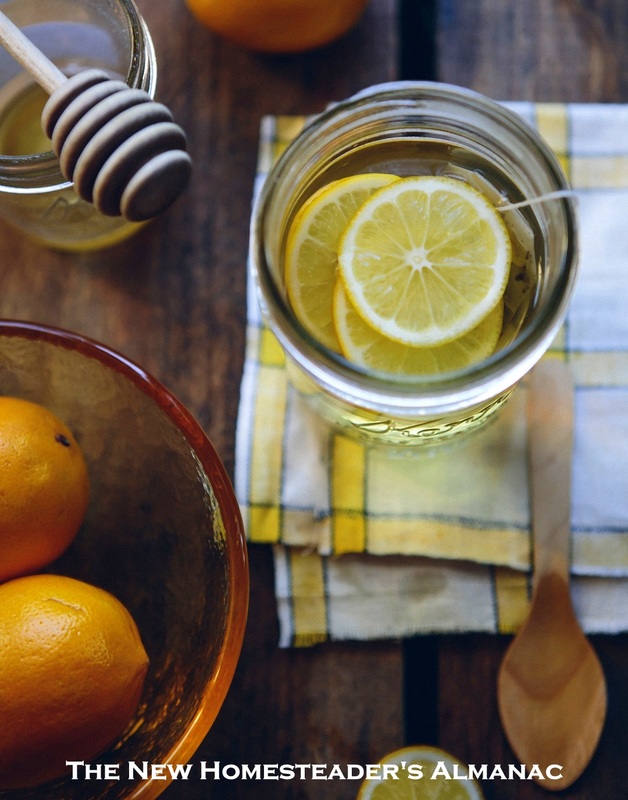 Happy to share, Kristi…that’s cool that you are working on this list already! Yes, hens take a break from laying when the daylight hours are shorter, since their biological clocks tell them that they wouldn’t be able to raise chicks during the winter. You can put a light on a timer in their coop if you would like to encourage laying. 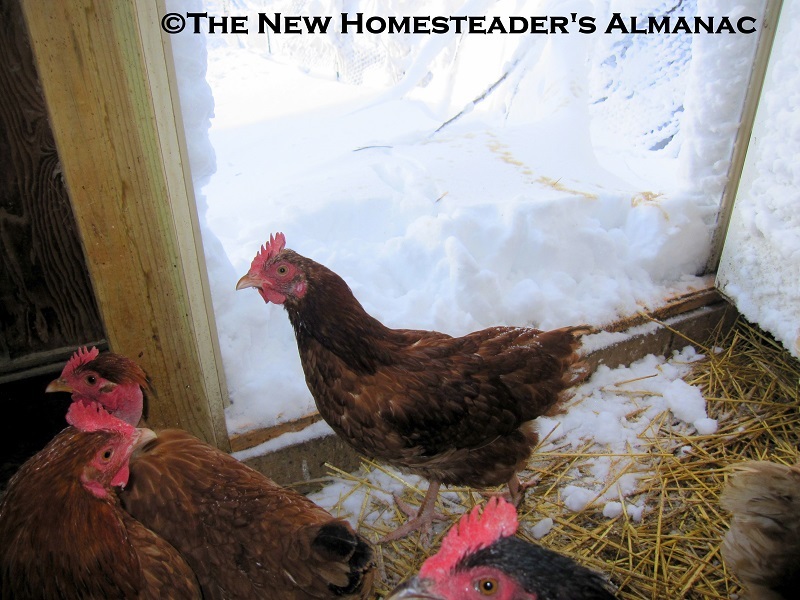 Some people prefer to let their hens take a break for winter…everyone is different! Having recently moved from zone 4 to zone 8 we’re learning quite a lot! 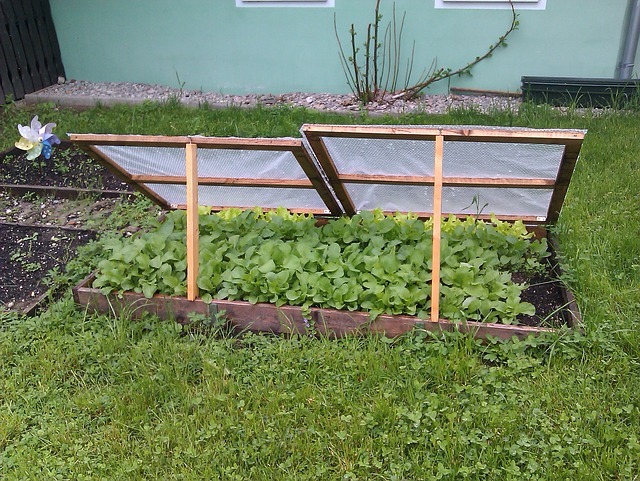 Looking forward to a longer garden season. That sounds very exciting, Nancy! Best wishes with you future garden!